Hip-hop in da house, baby! 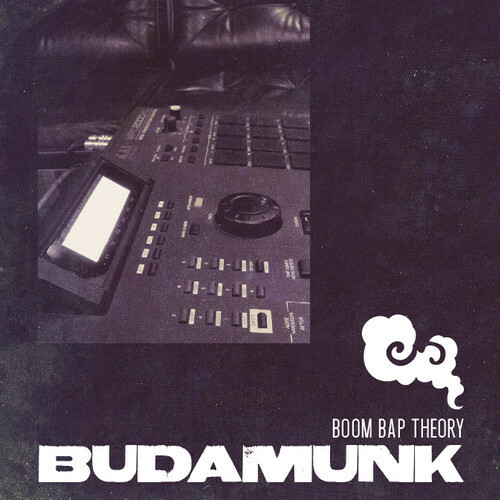 Budamunk — Dj / producer from Japan. His music bewitching. His beats hypnotizing me.